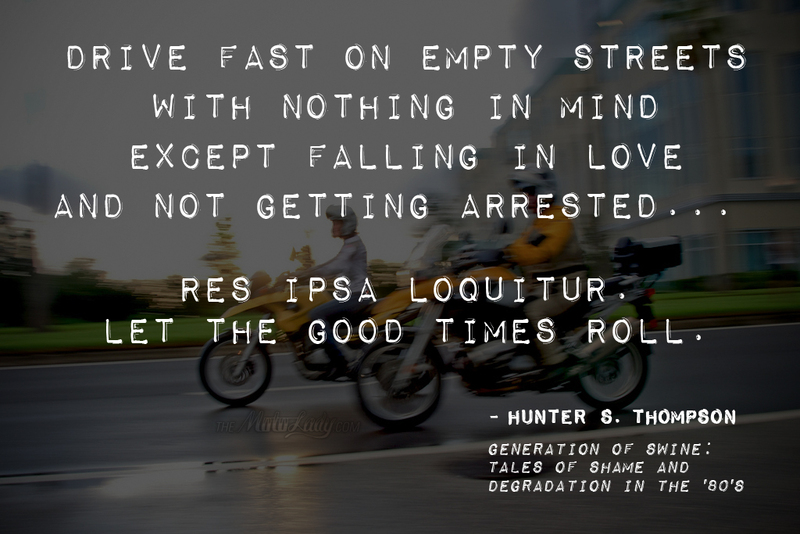 More motorcycle relatable quotes/motorcycle wisdom from one of my all time favorite writers, Hunter S. Thompson. Let the good times roll! 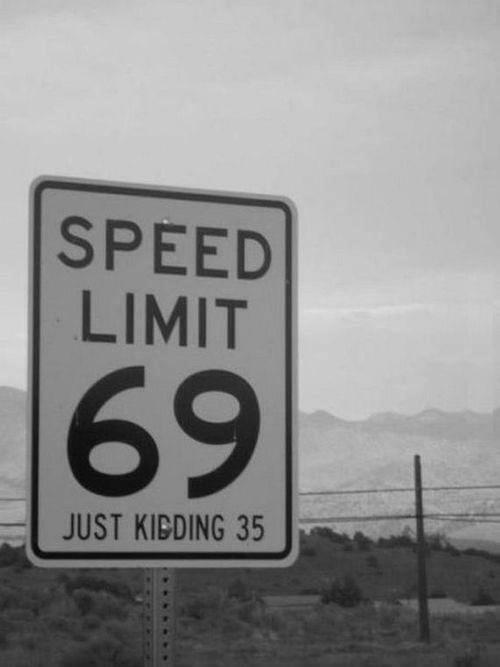 Speed limit 69! Just kidding. My good friend Chris Herrin beginning his speed sleeve- getting tattooed by Matthew Mattison. Explore the balance between control and risk. “Faster, faster, until the thrill of speed overcomes the fear of death.” I’ve posted this Hunter S. Thompson quote before but I do believe it’s going to be my next tattoo, so the timing is perfect.